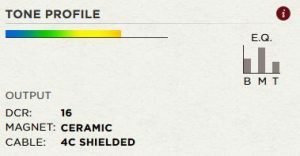 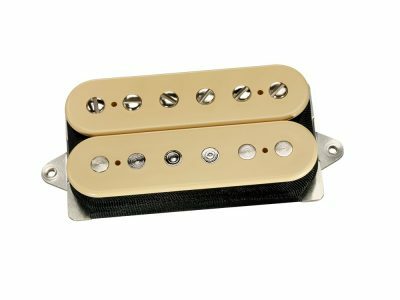 The Hot Rails for Tele Lead will transform your Telecaster into a raging beast with an unapologetic, mean sound with the power of a full-sized high-output humbucker. 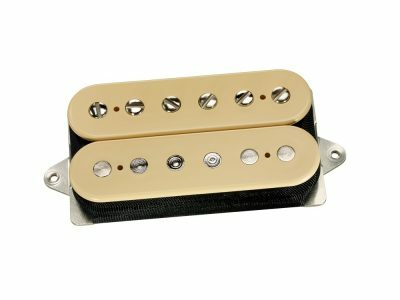 The potent ceramic magnet, dual steel blades, and over wound coils combine to provide a raw, heavy tone with amazing sustain. 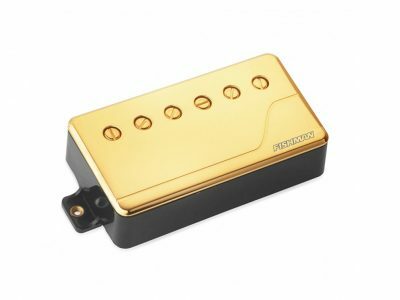 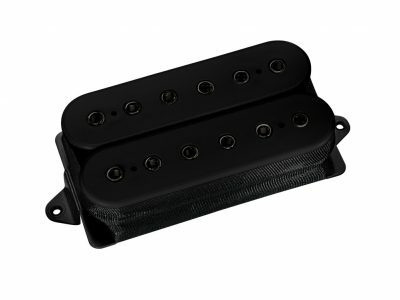 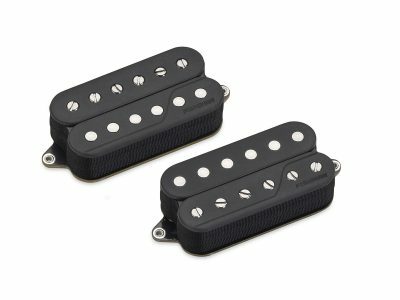 The rich midrange harmonics and tight low end give it a crunch that makes this pickup great for all types of rock and metal. 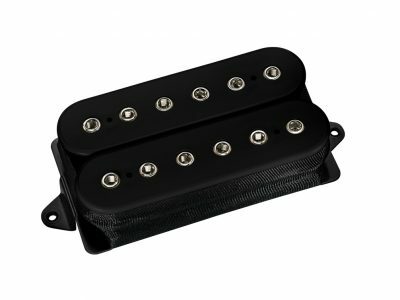 Pair with our Hot Rails Tele neck. 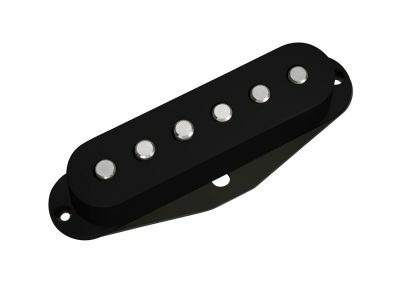 Hand built in Santa Barbara, CA, the Hot Rails Tele Lead is meant as a drop-in replacement for American Standard Fender Telecaster sized routes. 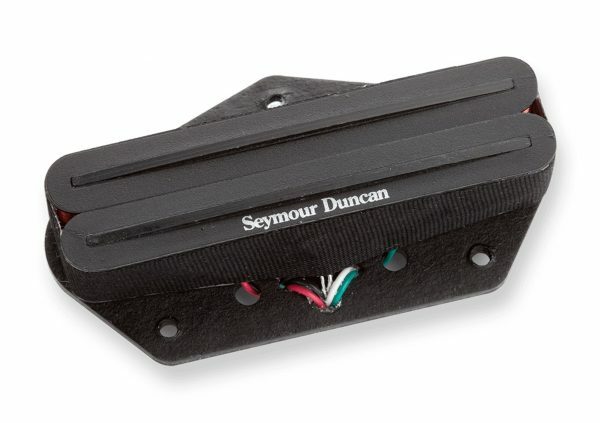 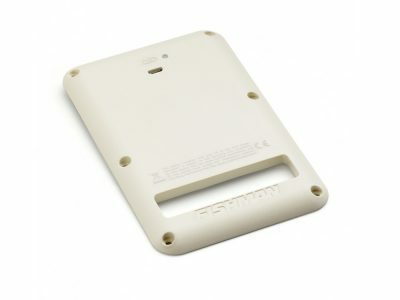 Comes with 4-conductor lead wire for multiple wiring options, and is wax potted for squeal free operation.